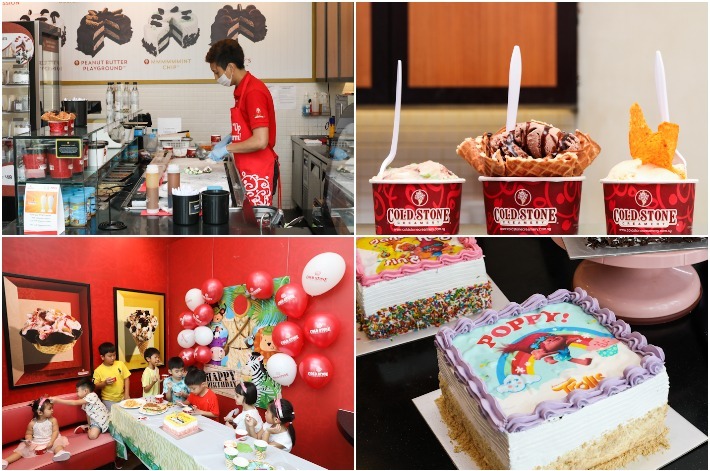 One classic sweet treat that we can never get enough of—not to mention in Singapore’s unforgiving heat—is ice cream. 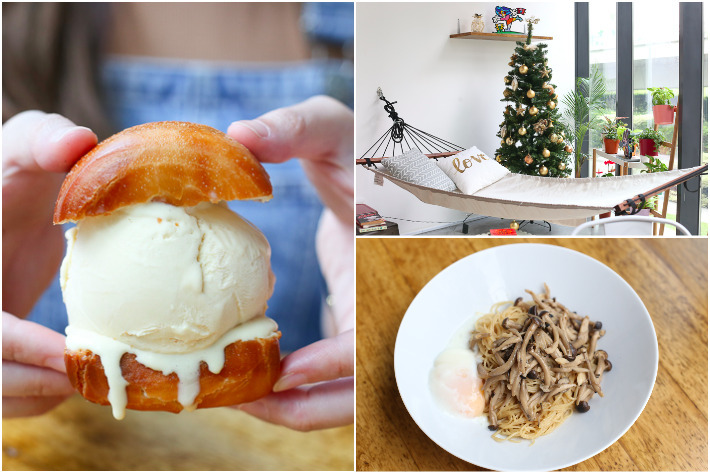 There are a plethora of places in Singapore that sell great ice cream whether it is the artisanal kind or the commercial kind, but some places stand out more than others. 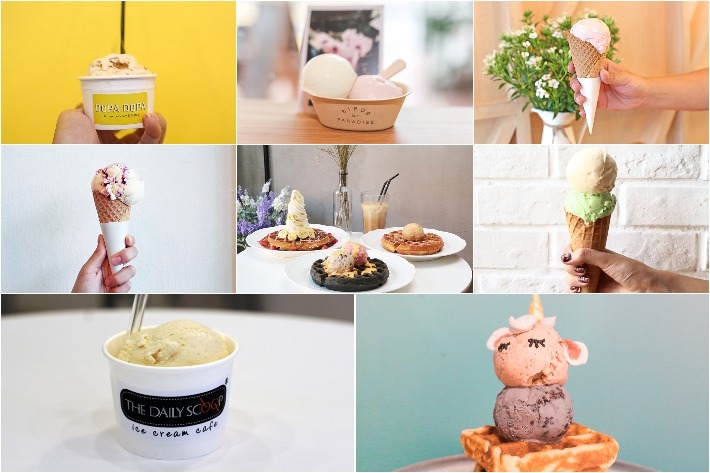 Here is a list of 22 ice cream shops in Singapore to help you get the very best ice cream when those sugar cravings hit you. 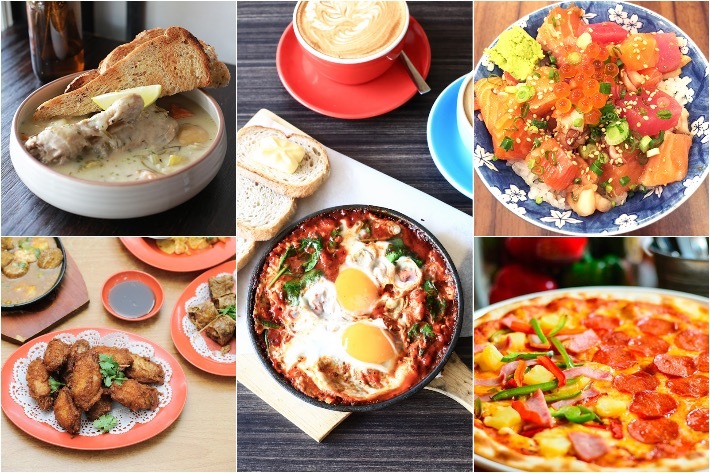 Put together a list of the best dining establishments in Singapore and you will find that many of them are located in the East. Just in Tampines alone, you are spoil for choice with the wide array of food options. 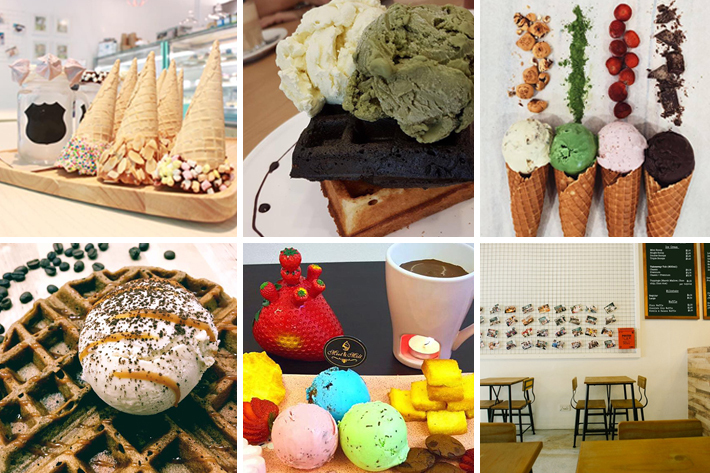 When it comes to desserts, there are also a handful of ice cream cafes that delight with their assortment of interesting flavours, excellent quality and cosy atmosphere. 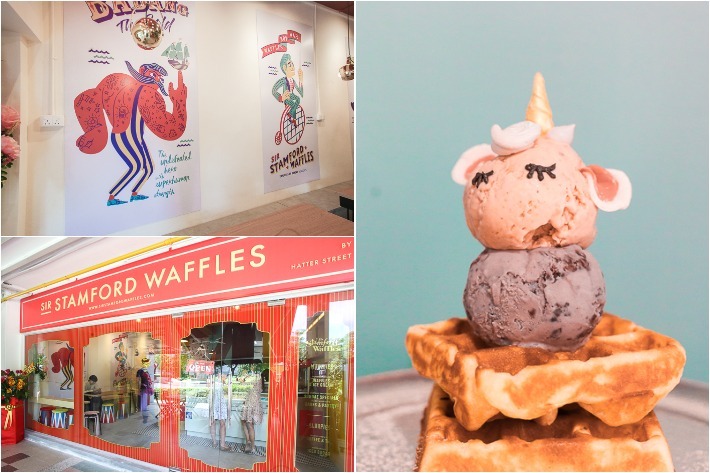 For those who reside in the East, these are the best places to hang out after work or school for some sweet treats!